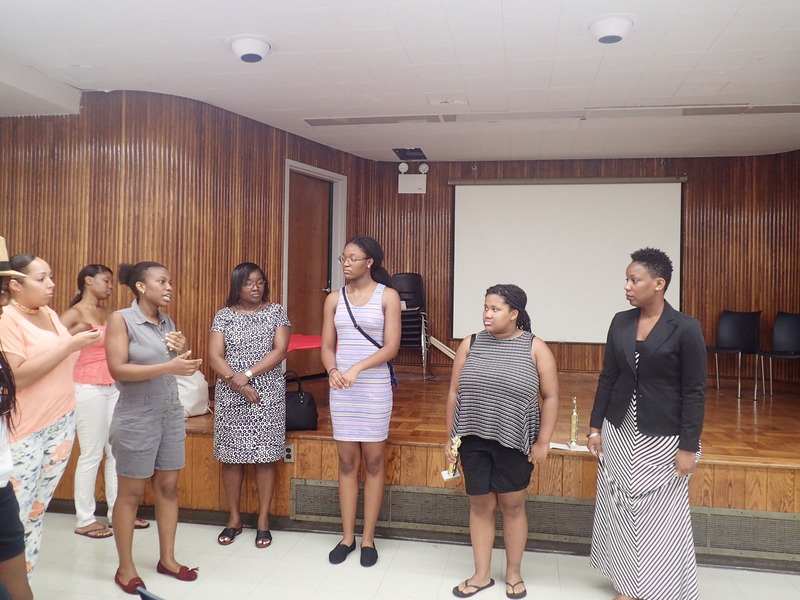 Pathways for Young Leaders - Sisters With Purpose, Inc. Pathways For Young Leaders was founded by Sisters With Purpose Inc. a non profit 501(c)(3) consisting of a group of professionals from the Central Brooklyn Community dedicated to sharing their skills and experiences by implementing programs designed to assist women and families negotiate systems and achieve self reliance. 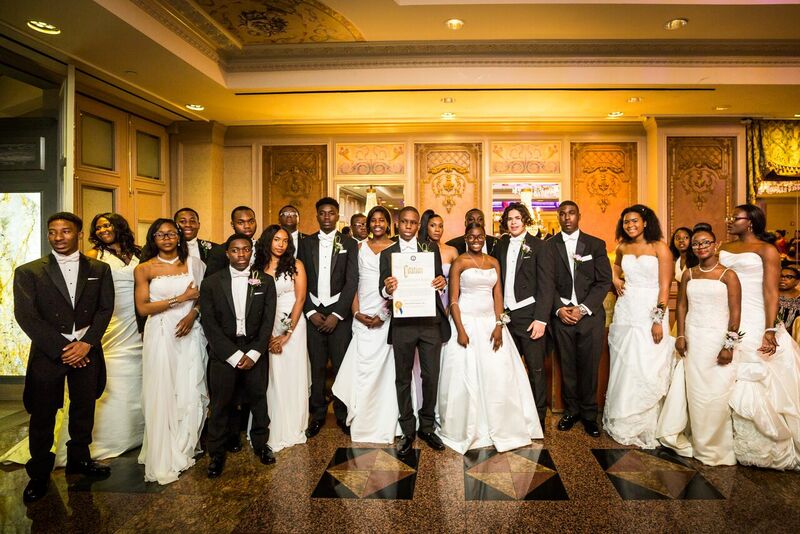 Our mission is to address issues severely impacting on youth and families of Brooklyn Communities. To further the mission by providing support for groups & individuals to successfully achieve their goals. Sisters With Purpose organizes and hosts fundraisers for agencies and individuals in need, working ultimately to stimulate their growth and support their cause. Sisters With Purpose Inc. developed Pathways For Young Leaders to assist youth in the Greater New York City communities, to provide them programming to assist them successfully navigate adolescence in a 21st century urban neighborhood by mentoring, counseling and advising in areas of Cultural Enrichment, Violence Prevention, the establishment of Healthy Lifestyles & Relationships, Closing the Digital Gender Gap, Financial Literacy, and Etiquette & Social Skills. Participants are dressed in Ball gowns and tuxedos as well as African Dance costumes. The importance of providing the youth with dance routines will help them build creative thinking skills as well as discipline, commitment, and work ethic. The waltz routine encourages the participants to work on movements through imagination and exploration. Students will not only gain and expand their physical fitness, but also mentally as they learn that it takes hard work and dedication to achieve their goals and dreams. Their work ethic in the dance sessions spills over to their schooling and other activities. For our students, dance is an expression between mind body and spirit. This was a Social Justice project that culminated in a musical. 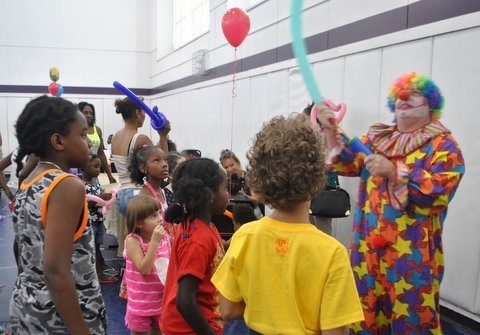 The youth for 6 months were engaged in educational workshops by professionals in perspective fields which included Racial Profiling, Violence Prevention, Peer Pressure Awareness, and Gang Awareness. 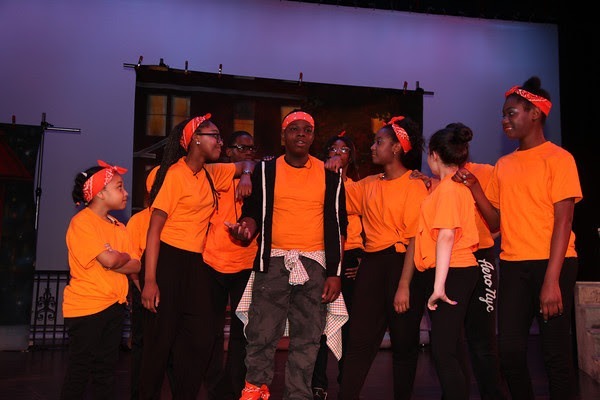 Through the arts youth participants had an opportunity to take a proactive role in addressing their concerns about issues impacting their daily lives. Participants were involved in script development and the overall message of the production. The Back to School Fair's purpose is to provide community youth with new supplies and book bags to gear them up for a successful start to the school year. The Fair is fun and eases the pressure of the first day of school. We have live entertainment, music, free giveaways, food, face painting, arts & crafts and performances. To date we have distributed over 650 backpacks with school supplies to prepare youth proactively further their education. The main goal of the festival is to highlight films in the East New York area with a focus on community awareness and culture. We receive submissions from filmmakers ages 16 and up. We show teen films at the festival and the categories are Best Teen Film, Best Documentary, Best Narrative and Best Animation the winners receive cash awards and press. We close out each festival with a panel discussion. Do you want to help strengthen communities?